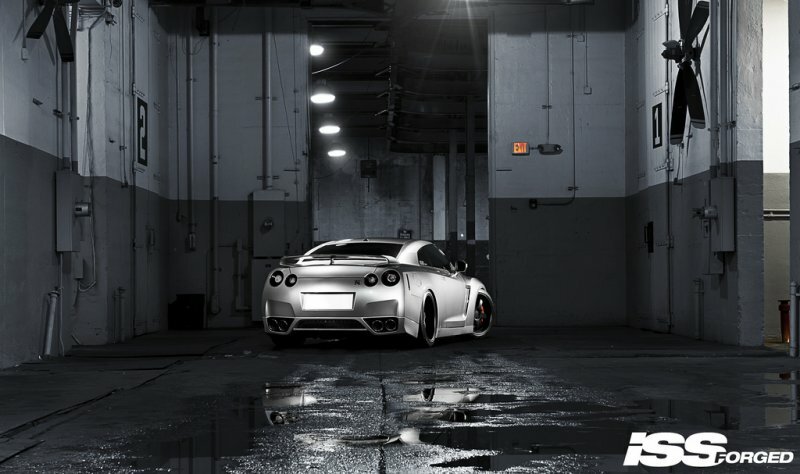 Since its release at the end of 2007, the R35 Nissan GT-R has taken down well-respected names in the world of supercars and even set a record for being the fastest production car to lap the famed Nürburgring circuit, achieving a lap time of just 7 minutes and 29 seconds. 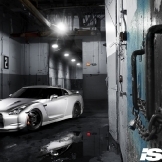 To improve the overwhelming performance of “Godzilla” and create a spectacular fitment, the team at ISS Forged used some of the lightest wheels in their arsenal. 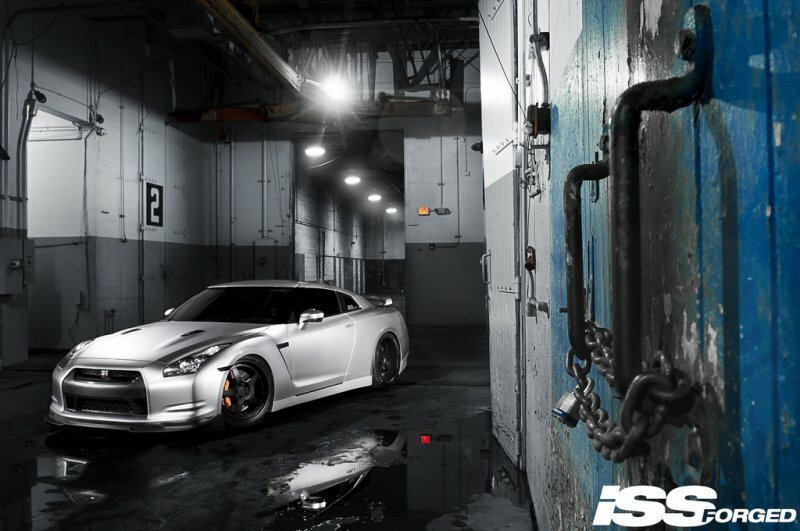 To match the R35 GT-R’s performance and striking features ISS Forged chose to showcase their FS-5 wheels. The five-spoke forged wheels are finished in matte black to contrast the exterior paint. 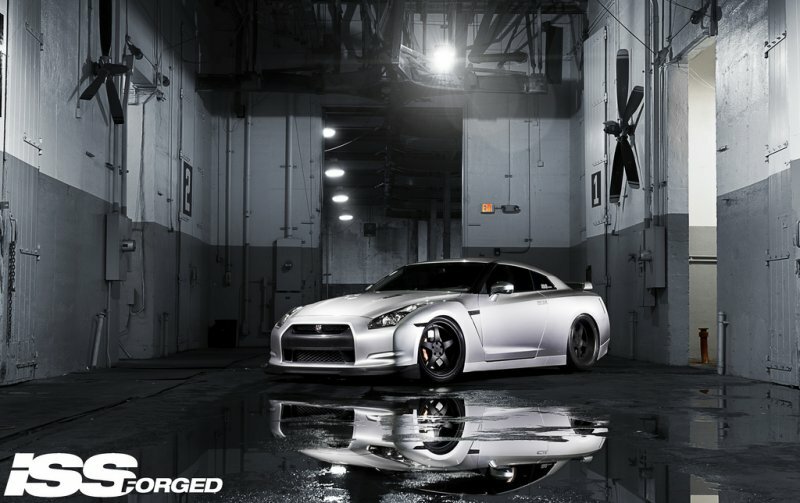 Measuring 20 x 10 up front and 20 x 11.5 at the rear, the lightweight forged wheels wear 255/40/20 front and 285/35/20 rear Bridgestone Potenza RE070R tires that are designed exclusively for the GT-R. To create a unique fitment, ISS Forged decided to go with an offset 10 mm lower than the factory setup, bringing the tire closer to the wheel well, but leaving just enough room to prevent rubbing. 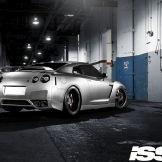 For added performance ISS Forged constructed the FS-5 wheels using the “Race Prep” technique, which reduced unnecessary mass from the wheel and titanium fastener assembly. 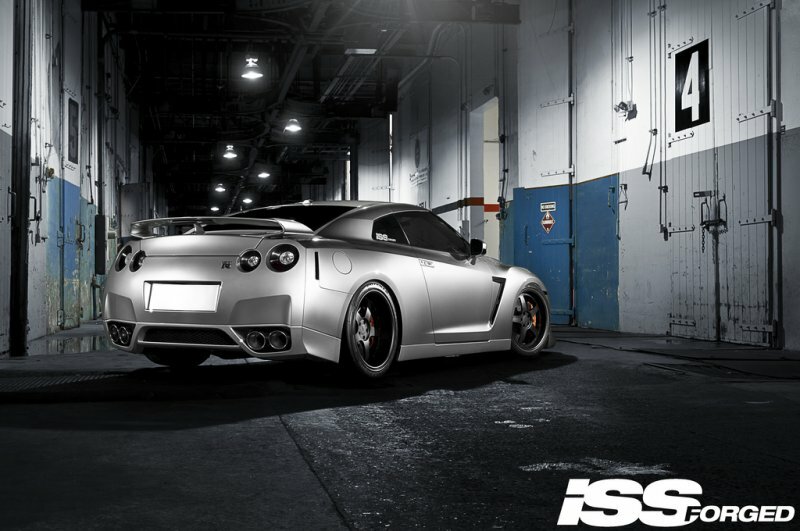 In addition to the stunning fitment, the GT-R also wears a Stillen front lip for added downforce and KW Coils for improved handling. New painted lowers, tinted lights, windows, and matte black emblems and grill compliment the FS-5 wheels.